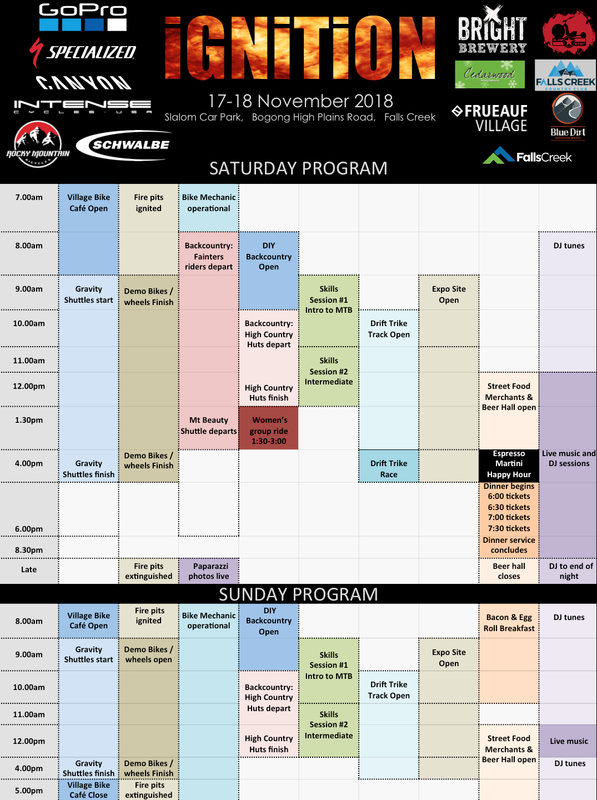 Ignition MTB Event Program, November 16-20, 2016 Falls Creek | Ride. Enjoy. Party. One ticket gets you everything! Don’t miss out! All things bike. Lounge chairs, music, fire pits. Speciality coffee. Bike stands, bike mechanics, Beer hall… what more could you want? 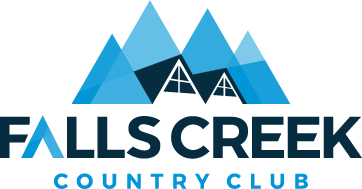 Falls Creek’s backcountry trails provide amazing riding across the top of Victoria. Breathtaking scenery. Adventurous spirit. Fainters Track riders enjoy a Blue Dirt Shuttle from Mt Beauty Bakery back to Falls Creek. Shuttle departs Mt Beauty 1.30pm to get you back to the resort by 2.30-3:00pm – enough time for more riding or relax with a beer in front of the fire pit. Riders need to be self sufficient > ride packs, food, spares, water, tubes, etc. All social rides will have a ride co-ordinator (sweep rider). Maps will be provided for all riders so they can ride at their own pace. Enjoy a gentle 20km ride across the high plains along aqueduct trails and fire road. Suitable for beginner/novice riders and people who just love to ride through beautiful places. Stop at historic huts, view wild flowers and sprawling plains. Cruise through snowgums and watch trout jump out of the water in the aqueducts. Departs from Village Bike Café Saturday 19th @ 10am; returns back to resort at 12.30pm. Hit the high country back trails at your own pace. Detailed topo maps provided with 3 different ride lengths to choose from. Loop out and back to the village or around and down to the Howmans Gap shuttle for a lift back up. Grab info from the Village Bike Café on the day. On Saturday jump on the Drift Trikes provided and test your skills on the track all day long if you wish. At days end (4.00pm) its trike versus trike down the course. Winner takes all. Conducted at bike village the racers will see the track lined with spectators (cheering or laughing) as you race for ultimate glory. What is a Drift Trike?Check out this video. Join us for a great weekend of test rides on the latest mountain bikes from Specialized, Canyon, Intense & Rocky Mountain. Find out first hand how the bikes ride and quiz their expertly trained staff with any questions you have about sizing, build options, or whatever else is on your mind. Grab an “Intro to MTB” or “Intermediate” skills session with our PMBI qualified instructors. 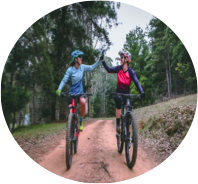 Whether it your first time on a mountain bike or you want to hone your skills – our lessons are relaxed and fun, conducted in small groups so everyone gets the attention they deserve. Lesson duration 1.5 hours. Run every 2 hours. Note: a $30 deposit is required to secure your skills session. This is refunded in full once you complete the lesson. A no show – no refund policy applies. Changing your wheels can totally change how your bike handles. Often riders don’t have the opportunity to try before you buy therefore this is an opportunity not to be missed! 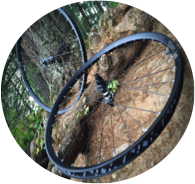 DT SWISS will have a fleet of demo wheels for you to try before you buy! 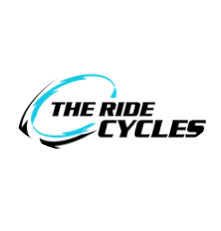 Qualified and professional bike mechanics from The Ride Cycles are on site. All your bike repairs and tuning right in the heart of the bike village. Grab a couch, sit back and relax while the pro’s do their thing and keep your wheels spinning. A range of industry people sharing their wares and expertise. 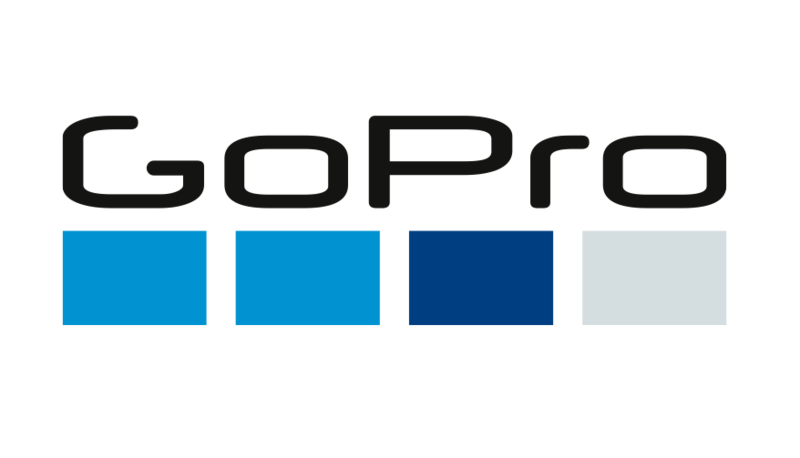 GoPro, USWE. 6D helmets. Krush. Specialized. Rocky Mountain. Canyon. Blue Dirt. Slidestar. Well loved bike hub. All things bike – including hire; armour; apparel; parts; and those famous home made muffins and meat pies. Speciality coffee. Central registration. Also, who can’t forget those Espresso Martinis from last year! Saturday night dinner and Sunday breakfast are including in the full event entry. The Sunday Bacon & Egg Roll breakfast needs no introduction. Saturday nights dinner is a plated affair meaning you can dine anytime from 6pm – 8.30pm. A range of food offerings from the heart of the bike village. Bennie’s Char Grill with local meats cooked slowly over the open fire. Snonut Street Kitchen with freshly made donuts (seriously addictive) and back potatoes. Bike Café with hand made pies, fresh wraps and mountain made muffins. Professional photographer roaming trails & event. Free photo download for all riders after event.